Swap between Noctis, Gladiolus, Prompto, and Ignis. A December-due update for Final Fantasy XV will add the ability to freely swap between Noctis, Gladiolus, Prompto, and Ignis in the main story, Square Enix announced. 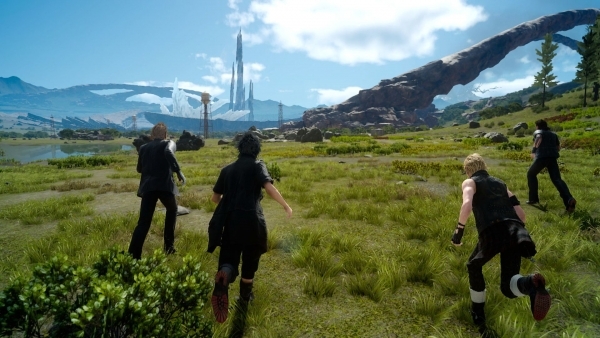 Update 9:40 p.m.: Square Enix has released a gameplay video showing the character swap functionality in action, as well as a message from development manager Taisuke Ooe. Watch those below.